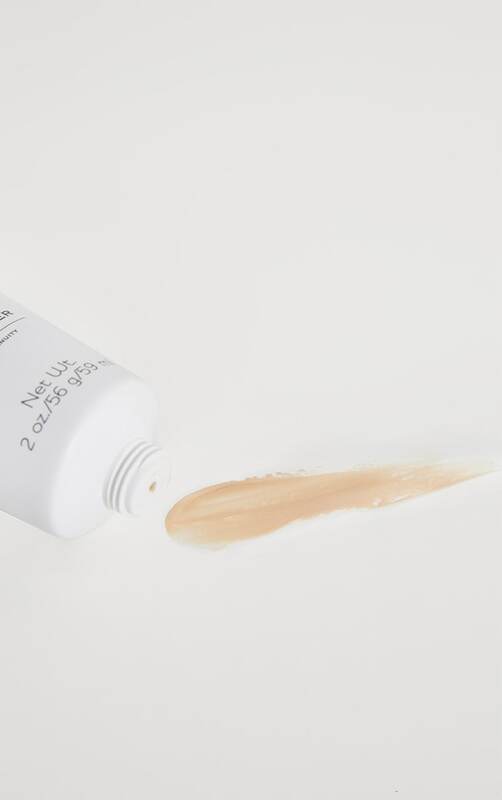 Introducing Spackle® Mattifying, a multi-tasking marvel that not only perfects, but also mattifies skin. 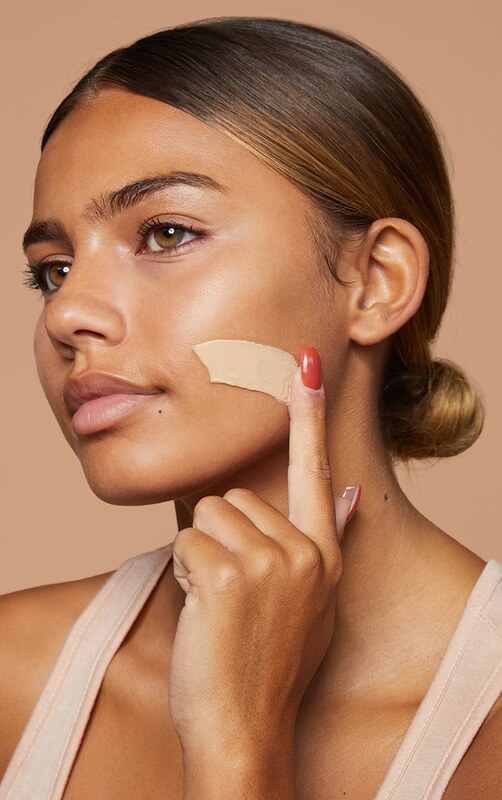 This primer minimizes the look of pores, controls oil breakthrough and prepares skin for smooth, flawless make-up application and long lasting wear. Antioxidants Centella Asiatica and White Tea Extracts protect against environmental aggressors. Cyclopentasiloxane, Dimethicone, Dimethicone/Vinyl Dimethicone Crosspolymer, Polymethyl Methacrylate, Silica, Talc, Hydrogen Dimethicone, Aluminum Hydroxide, Ascorbyl Palmitate, Butyrospermum Parkii Butter (Butyrospermum Parkii (Shea) Butter), Tocopheryl Acetate.MAY CONTAIN: CI 77891 (Titanium Dioxide), CI 77492 (Iron Oxides), CI 77491 (Iron Oxides), CI 77499 (Iron Oxides).